St. Louis man who attempted to frame ex-girlfriend for bomb threats changes plea on cyberstalking charge to guilty. A St. Louis man and former journalist accused of making eight bomb threats against Jewish institutions, allegedly in a plot to take revenge on a former romantic partner will plead guilty to a cyberstalking charge. 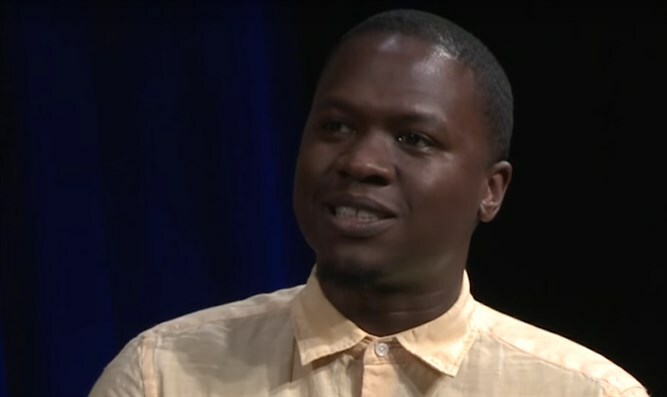 Juan Thompson, 32, originally denied the charges in New York City federal court in April. But prosecutors said in a letter filed on Tuesday with the court that Thompson will enter a guilty plea when he appears in court on June 12, Reuters reported. Before being extradited from St. Louis to New York, Thompson denied the charges, and said that he had no anti-Semitic beliefs and was being framed and targeted as a black man. The cyberstalking charges are for eight threats against Jewish community centers and the Anti-Defamation League, which federal prosecutors say were copycat crimes during a wave of nearly 150 bomb threats to Jewish institutions during the first three months of the year. Thompson, who had worked as a journalist at the Intercept news website, reportedly made some of the threats in the name of a former romantic partner he had been cyberstalking and some on his own in an attempt to portray himself as the victim of a frame-up.